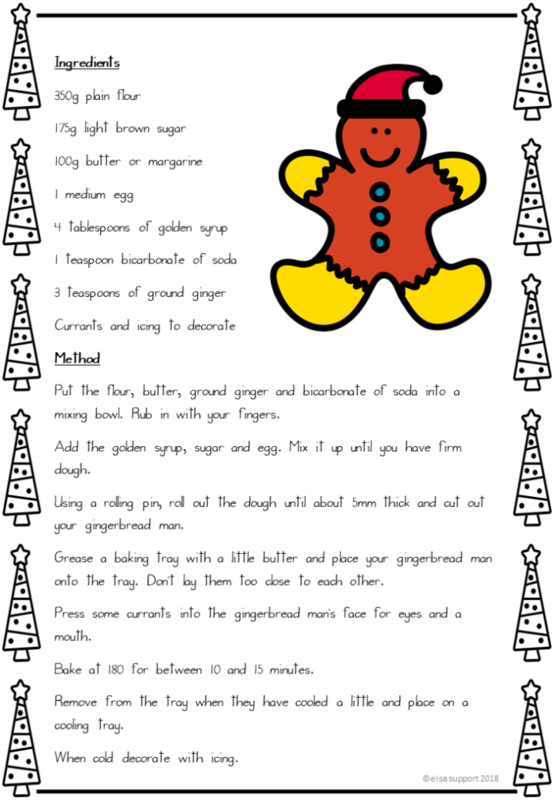 This is a fab recipe for a Gingerbread person. No hot boiling liquids to contend with. I have used it many times with children and it is a real winner! 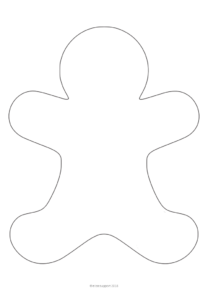 Children can design their Gingerbread person first before baking.